We offer Large Scale Solutions and Expertise. 300,000 + 500,000 + 1 Million btu/hr. 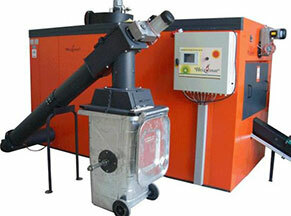 No matter what the scale of your operation it can be heated with wood/biomass combustion. Advanced Wood Heat offers a number of different solutions that will fit your budget and the fuel supply you have available. 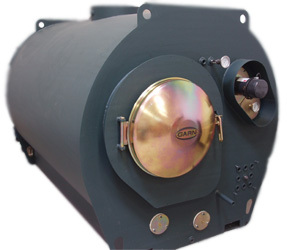 The payback for switching over to a biomass burner is relatively quick and in the long run this transition will save a significant amount of capital. We also have the design and installation experts available to assist you in the process.